Living in a lakefront property is something many people dream about especially here in Central Florida where there are many great lakes. 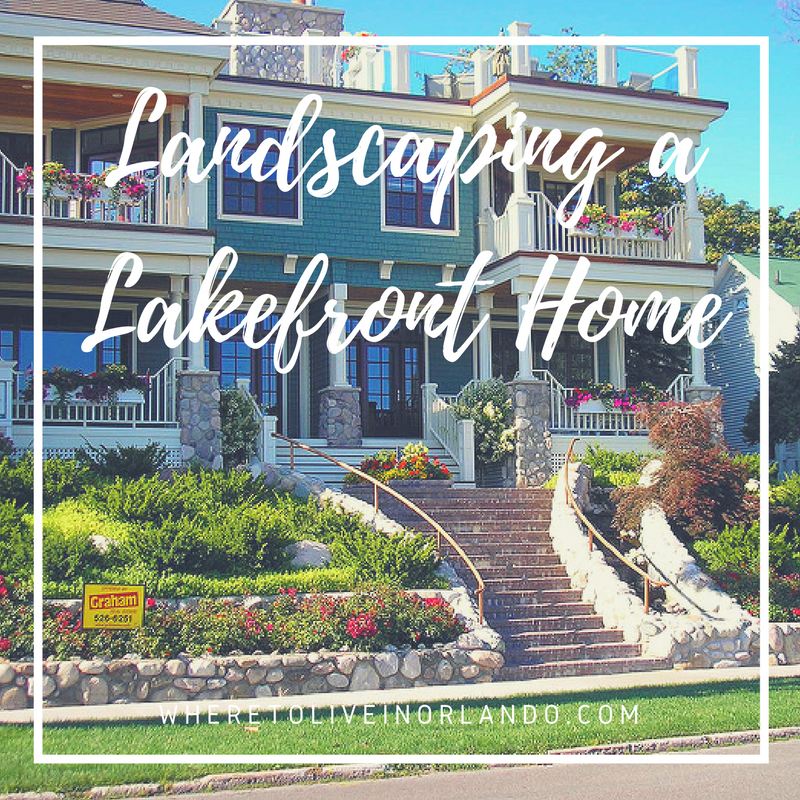 If you own a lake front home or are thinking of purchasing one there are some things to consider about maintaining the landscape. When landscaping a waterfront property there are factors to consider that you don’t usually need to think about before taking on a regular landscaping project. Your yard has more than one duty of just being a space for you to enjoy; it is a part of the whole lake landscape, it is the gateway to lake swimming at your home as well as any boating and other water sports you will do at your lake. Another thing to consider is having a dream yard while taking minimal impact on the natural habitat or animals and the rest of the environment around the home. Check the community for local workshops and guidance on landscaping your lakefront property. You may find there are many great resources for lakefront landscaping that is gorgeous. It is a good idea to create a landscape that is welcoming and entices guests to come and spend hours outside by the water. A place where you can create lasting memories. The water is one of the main reasons you purchased the home and definitely a main focal point for you and any guests. Make your lake front an oasis, but be sure to check with your HOA if you have one and local and state government on any permits or restrictions. Erosion is another common occurrence on lake front properties so you will want to refrain from expensive installations that may fall prey to erosion right along the water. You will also want to make sure that anything you plant or use to maintain plants is safe for the water as residue will run into the lake. Hardscaping: build walkways that lead to the water welcoming guests to take a closer look. Elevated boardwalks allow for outdoor enjoyment without disturbing natural water movement. Wetlands and Buffer Zones: Help maintain the quality of the water with a buffer zone or wetland area. Use natural plants that are common to the area. Erosion Control: You can help keep erosion at a minimum using natural plants, retaining walls, and terraces. Retaining walls keep soil from washing away and terraces are helpful for steep landscapes. Color: addition of plants with color are always pleasing to the eye, find the right ones and they can add to the environment as well. 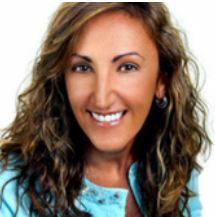 Hiring a Pro: It is not uncommon for anyone to get overwhelmed about creating a great outdoor space in any yard especially a beautiful lakeside home. If you are just unsure or apprehensive about your lakefront yard don’t be afraid to call in some help. For more information on great lakefront properties in Clermont and surrounding areas please feel free to browse our website or contact us at any time.